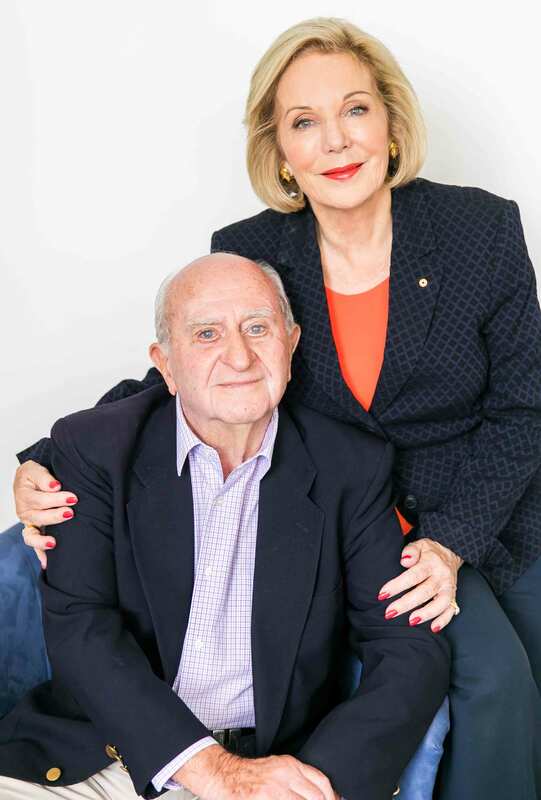 Foundation Patron Ita Buttrose and her uncle Gerald Buttrose share their story in The Age / Sydney Morning Herald's "Two of Us" Good Weekend feature. Gerald has macular degeneration as did three of his siblings, one being Ita’s father. Read about their unique relationship and how over 100 injections have saved Gerald's sight. You can find out more by watching the above video where Ita and Gerald discuss the impact of macular degeneration. In the second video Gerald shares his experiences with macular degeneration and how it is like a "thief in the night".